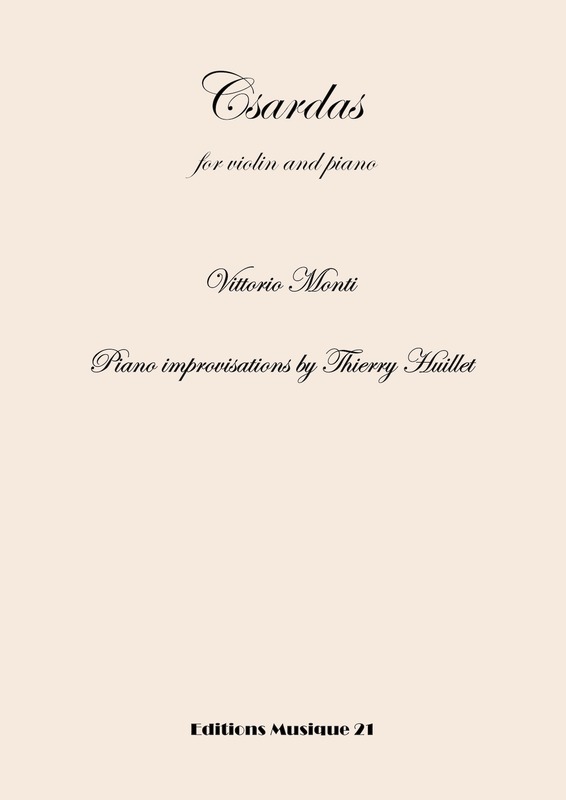 The Csardas by Vittorio Monti is one of the favorite works of the violin and piano repertoire. 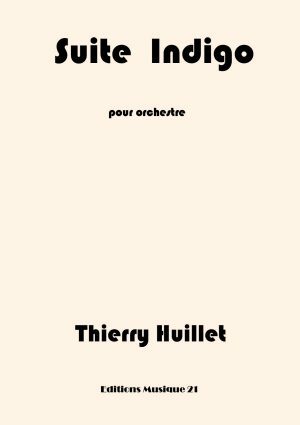 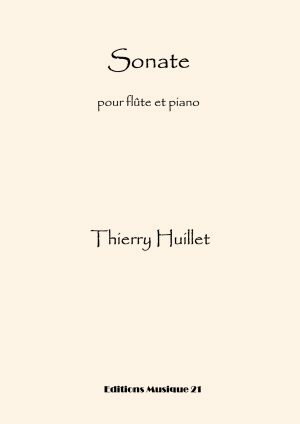 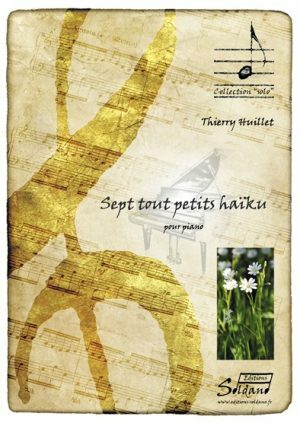 In every concert, the composer Thierry Huillet improvises the piano part, in order to imitate a cymbalum. 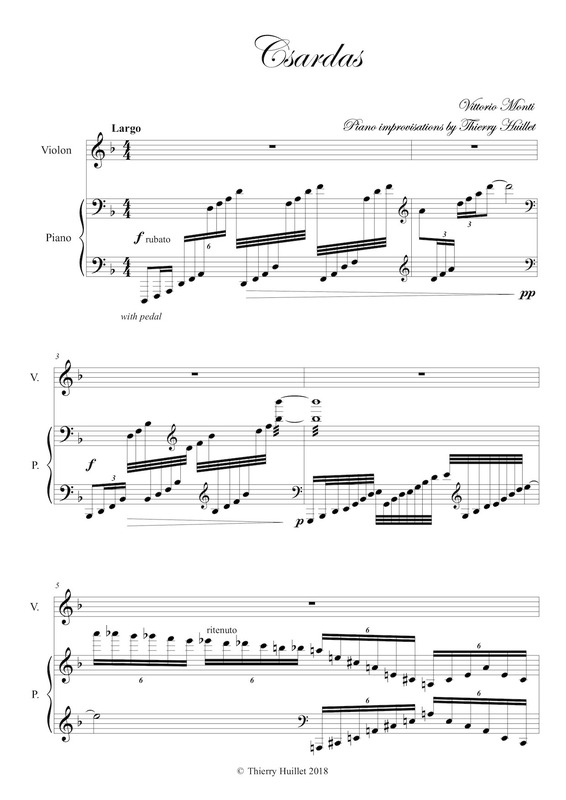 This is the transcription of the famous recording he realised together with the violinist Clara Cernat. 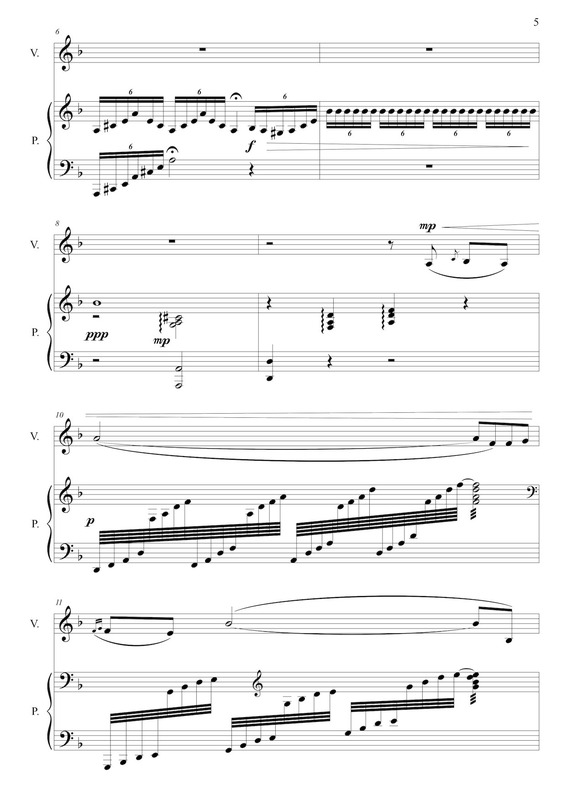 This version is the sound track of the movie “Vivir ilesos”, directed by Manuel Siles (2019). 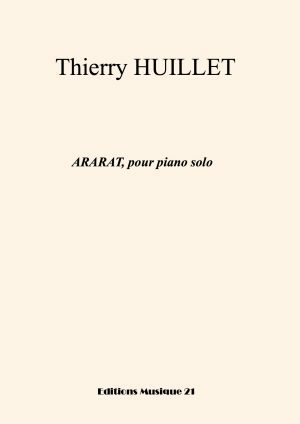 For any purpose, the complete title ” Vittorio MONTI , Csardas for violin and piano, with Thierry Huillet’s piano improvisations ” is compulsory.